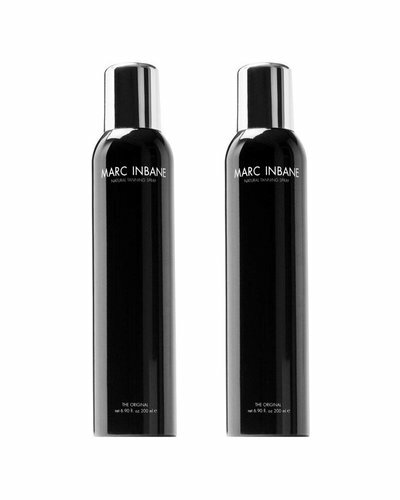 A fast-drying natural tanning spray with vegetable-based, pure, nourishing ingredients. 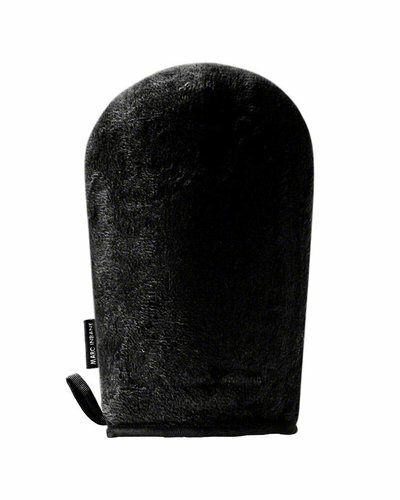 Fine perfected microfibre structure glove to spread the natural tanning spray. 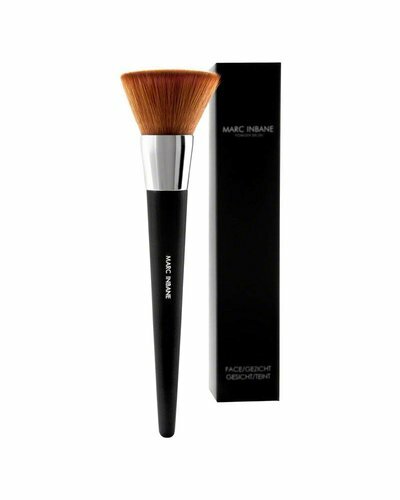 Designed by a team of leading professional make-up artists. 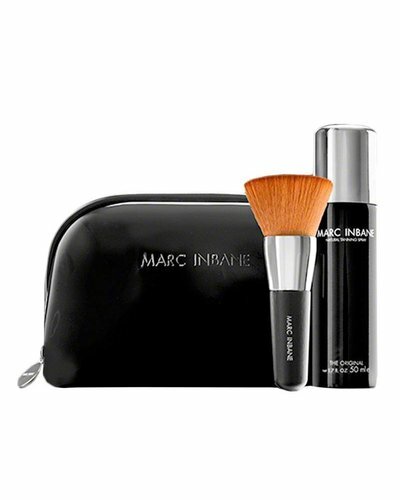 Natural tanning travel spray with black exfoliator in gift box. 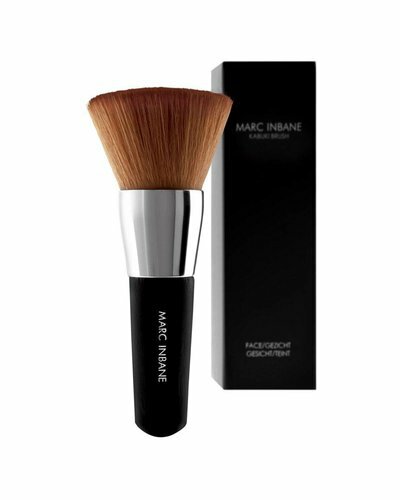 Powder brush designed by a team of leading professional make-up artists. 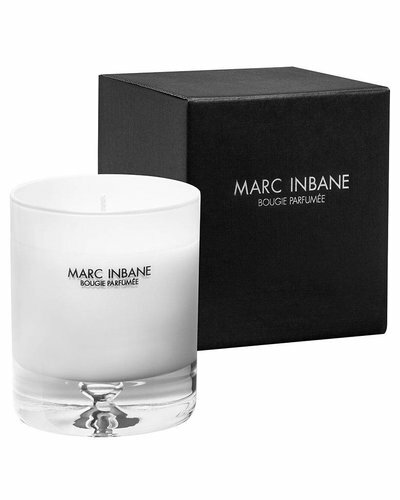 Handmade candle with an intense deep scent of Tabac Cuir. This handy travel size is made to keep all your (tanning) products safe and organized. Handmade candle with a relaxing, neutral unisex scent of Scandy Chic. Handmade candle with a fresh, sweet scent of Pastèque Ananas. 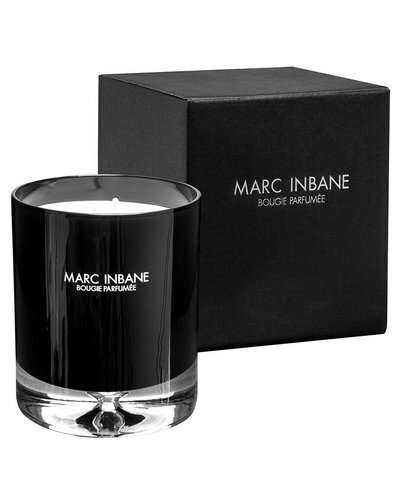 Handmade candle with an intense deep & dark scent of Tabac Cuir. A richly hydrating facial scrub that gives your skin tone a bright impulse and radiating glow.